These are my last CKUT charts! It’s definitely a bittersweet feeling to leave this office, although it’s with great excitement that I introduce Alex Moskos as our new music coordinator. Some of you will be familiar with his excellent work in Drainolith, Dan’l Boone, AIDS Wolf, and a zillion other projects; others, the real old-school folks, will also recall his stint as CKUT’s music resources coordinator back in the day. We’ll both be checking the music@ckut.ca email address until the holidays, and starting in the new year he’ll be taking over full-time. 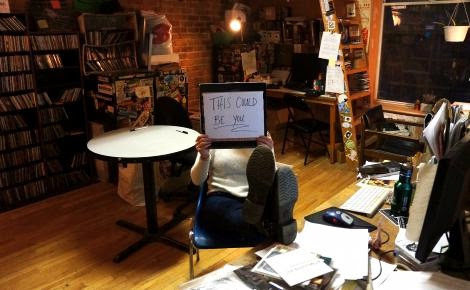 On a more personal note, thanks to everyone who’s sent us great music, supported CKUT, and generally been a kickass music pal during my stint here – I’ll miss you all! 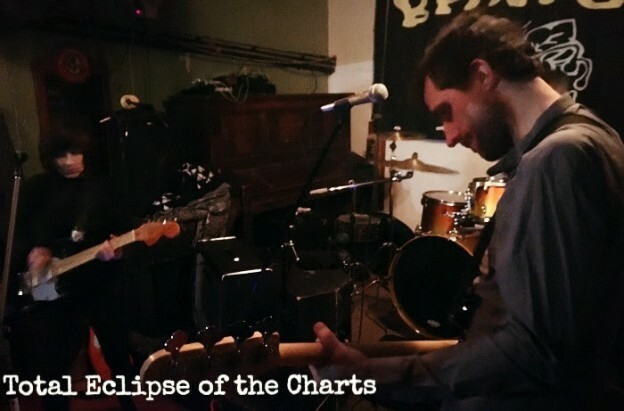 This entry was posted in Charts and tagged Alex Moskos, Drainolith, specialty charts, top 30, total eclipse of the charts on December 12, 2017 by CKUT Music Coordinator. 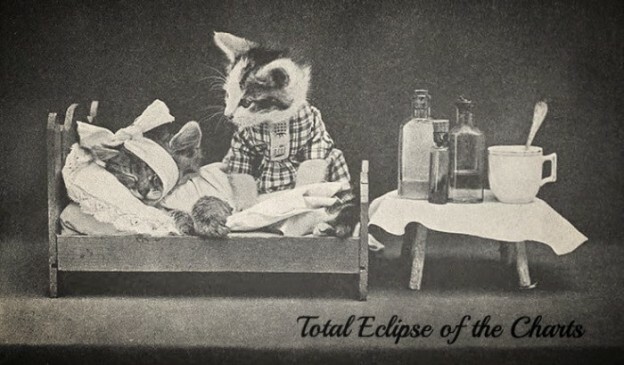 Not too much to report this week, as we’re busy prepping for holiday programming (which is a big job around here!) and hiring our incoming music coordinator. We’ll be introducing them either next week or the week after, so stay tuned for an update on that very soon. Throughout the month of December, our illustrious If You Got Ears curator will be speaking with four Montrealers with remarkable dancefloor presence about what special ingredients can make or break a night out. Your host Zoe (aka DJ Frog) explores the relationship between person and party, experience and aesthetic, environment and sound with a keen sense of exploration during this special month-long residency. 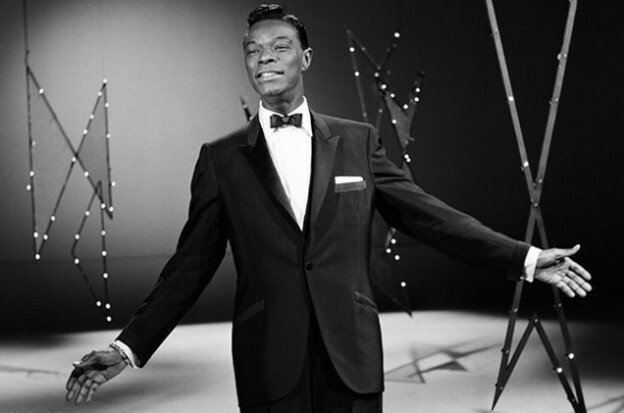 Tune in from 12-2pm every Wednesday to find out why we – and you – love dancing! This entry was posted in Charts and tagged If You Got Ears, specialty charts, top 30 on December 5, 2017 by CKUT Music Coordinator. I’m sending these charts out a day early because I will be out of the office tomorrow; I’ll be back on Wednesday though, so don’t hesitate to reach out later this week for any tracking inquiries. Also, as my stint wearing the CKUT music coordinator hat draws to a close, I’m excited to announce that starting in January 2018 I’ll be making the jump over to Constellation Records to head up their in-house PR and publicity efforts. If you want to stay in touch, I’ll be at joni@cstrecords.com. Don’t be a stranger! 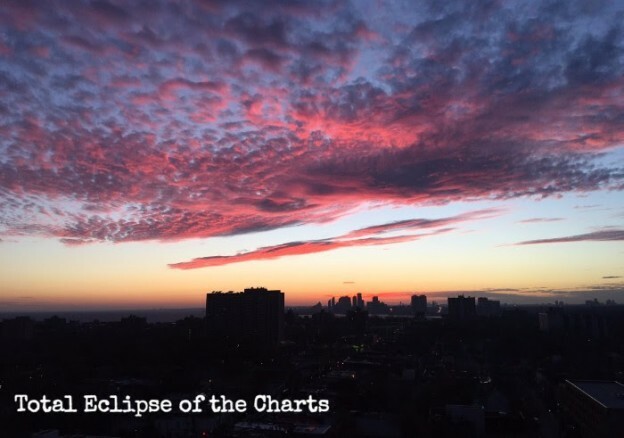 This entry was posted in Charts and tagged farewell, ora cogan, specialty charts, top 30, total eclipse of the charts on November 27, 2017 by CKUT Music Coordinator. Happy halloween! 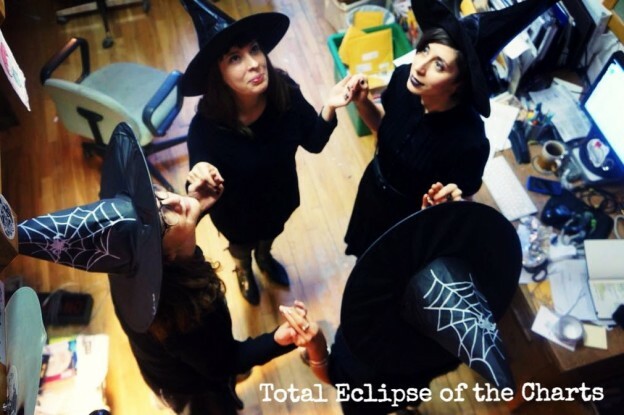 In a seasonally-appropriate move, our picture for this week’s charts is a throwback from a few years ago when CKUT staff dressed up as the witches and tried to magically conjure extra cash for our funding drive… speaking of which, it’s not too late to donate if you haven’t already done so. And also, get in the halloween spirit if that’s your jam! Punks, take note! 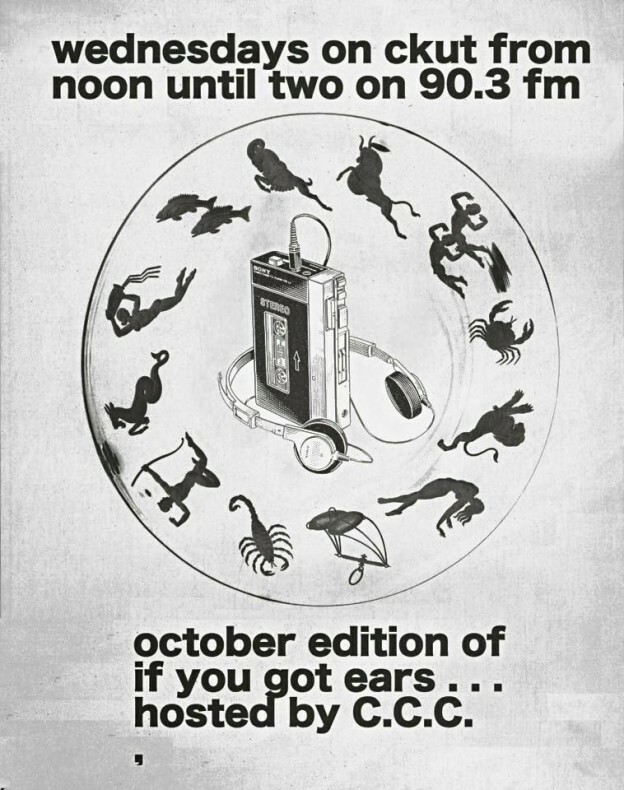 CKUT’s beloved late-night show The 27th Hour of Horror is going to be broadcasting live from Barfly on Monday November 6th. Those who know the show love it for a reason: it’s the best place on the dial to find deep cuts from the punk underground, no doubt. The hosts are also the ones who taught us all how to use our tape deck to add live distortion to the studio mic channels — basically, they’ve been pushing the boundaries for ages and have schooled me and many others in the art of making kickass radio. And now, after many years of jamming out in our basement studio, we’re thrilled to unleash the show upon the masses as it broadcasts live from one of our favourite dive bars in the city. 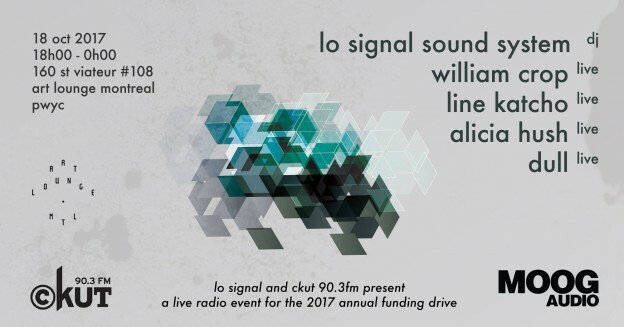 Local bands Nuage Flou and Boar God will be performing live, and we’ll be airing the whole thing on ckut.ca from 11pm till midnight. Do not miss! 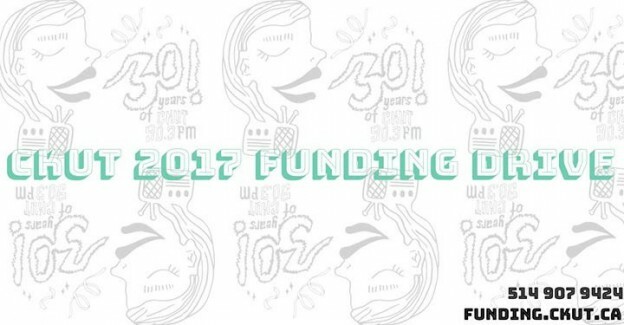 This entry was posted in Charts and tagged CKUT Funding Drive, halloween, specialty charts, the 27th hour, top 30, total eclipse of the charts on October 31, 2017 by CKUT Music Coordinator.